Are you a cake person or a pie person? People tend to be one or the other, you know. I’d take pie any day, and all day. I’d even rather have a birthday pie. Tonight was very cold and rainy, with the threat of snow, which always make me ready for Old Fashioned Chocolate Pie and a big pot of White Bean Chicken Chili. This Old Fashioned Chocolate Pie is the kind of pie you get at good, Southern diners like Charlotte’s Eats and Sweets in Keo, Arkansas (my favorite pies of all time). Kat Robinson, local food writer and blogger, even has a book all about PIE, which I highly recommend. Someday I’m doing a pie tour of the South! 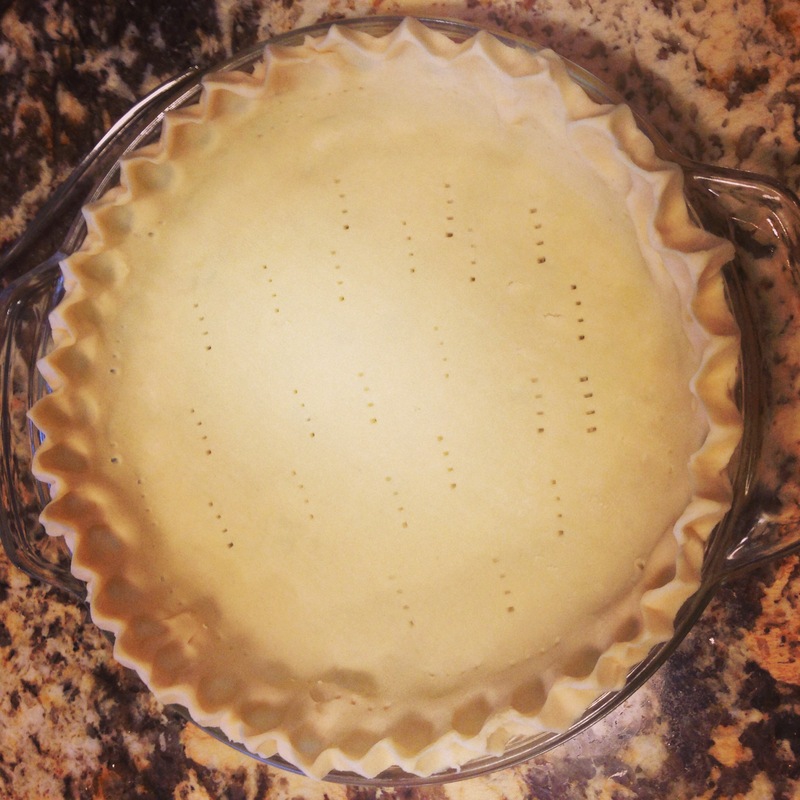 Bake 9 inch pie crust until browned, 10-12 minutes. You can use your own recipe or a refrigerated rolled up dough. If you crimp your own edges, nobody will know it’s not homemade! Reduce oven temperature to 325 when the crust is done. Meanwhile, make the chocolate custard. In a large saucepan, combine the sugar, cornstarch, salt, and cocoa. Stir well, then combine the eggs yolks and milk. Gradually stir the milk mixture into the sugar mixture. Cook over medium heat, stirring c0nstantly, until the mixture thickens and boils. Boil for one minute, stirring constantly. Remove from heat, stir in butter and vanilla. Pour the custard into baked pie shell. 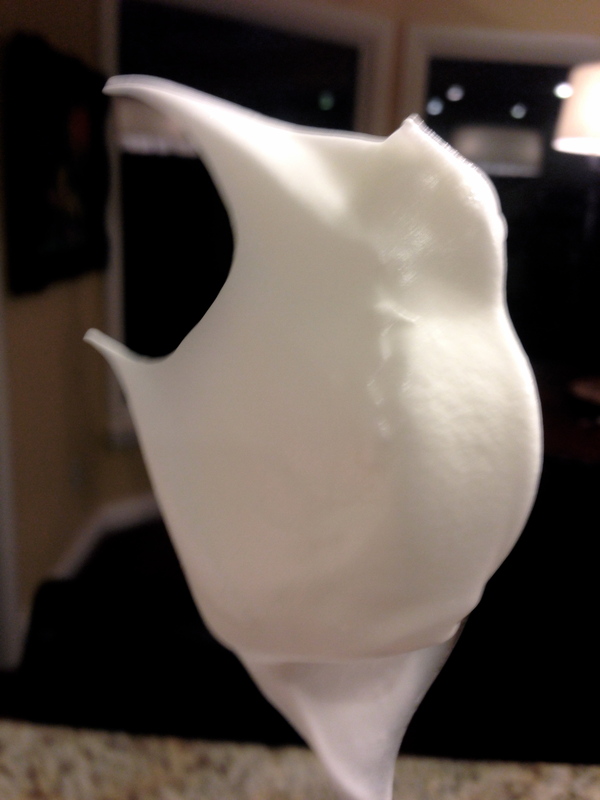 Beat egg whites and cream of tartar at high speed with the whisk attachment of an electric mixer. After a minute, gradually add the sugar, and beat the egg whites until they reach stiff peaks. 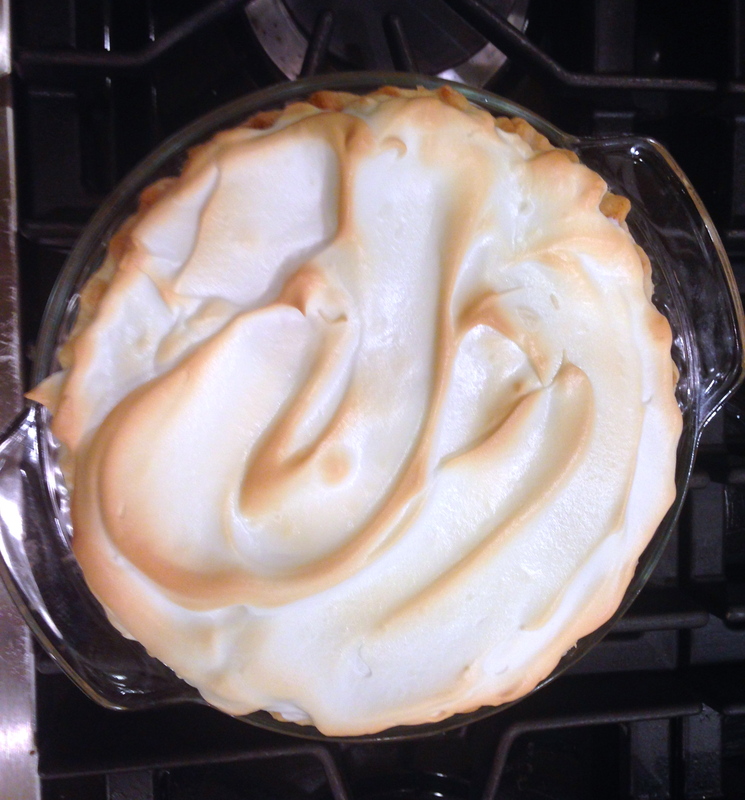 Spread meringue completely over the hot filling, sealing the edges. Bake at 325 for 20-25 minutes, until the meringue is golden brown. Copyright © 2015 Our Everyday Dinners - This is an easy recipe for how to make Old Fashioned Chocolate Pie.